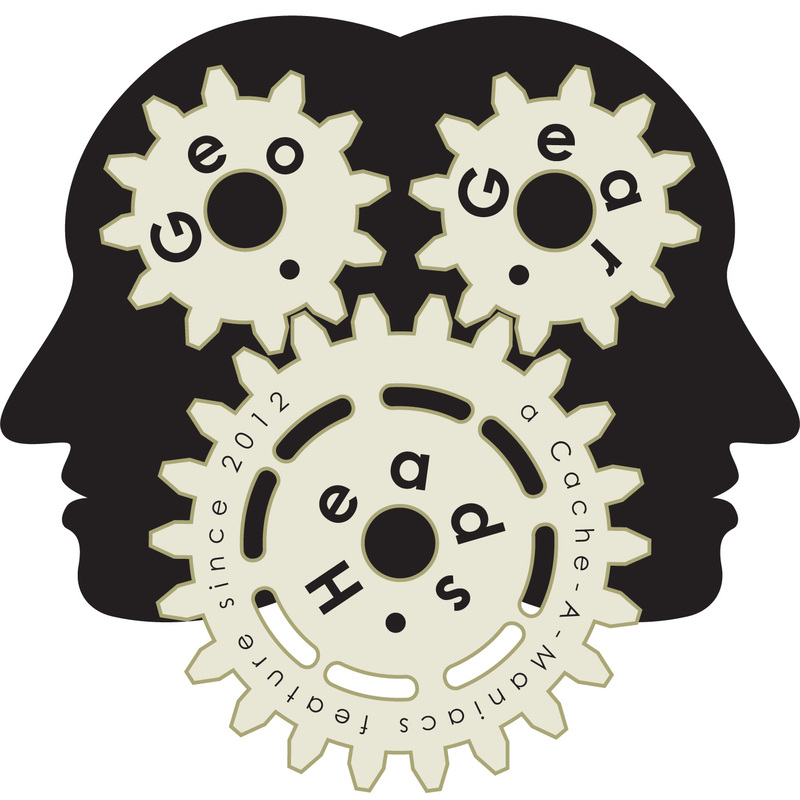 For the one-hundred sixty-eighth edition of the GeoGearHeads debaere returns to talk about attending mega-events. He wrote an article – "Mega Events: A Survival Guide" – last March about attending events which can help. Before that we read an email from gslink&slinkymama about their Pi Day and their "The Vikings of Greenheim" series. Wet_Coaster also shared the Alberta Battle Cache game from this year and last. Congratulations to BuffaloBob!! for submitting the winning response for this week's question. Thanks to CoinsAndPins.com for their donation of this week's gift!